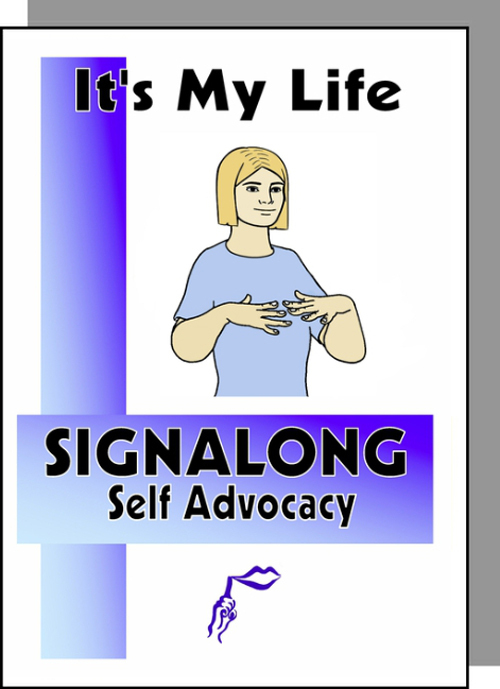 SIGNALONG "It's My Life" is the first of a series of manuals dealing with Self Advocacy issues. People with learning difficulties are taking an ever increasing role within society today. Their worth is finally being recognised, therefore their vocabulary needs are increasing.